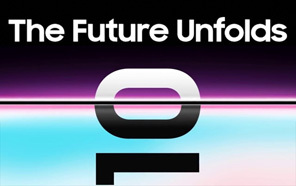 Samsung Galaxy S10 is getting Unpacked on February 20th and that's not all because the Samsung folding smartphone will also get unfolded right next to the Galaxy S10 lineup. 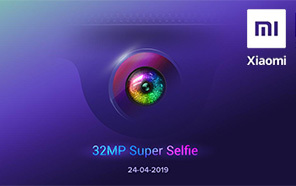 A new teaser shared by Samsung leaves absolutely no doubt regarding the Galaxy Fold launch, however, do not expect it to be sold with the S10 models, at least not yet. As teased in the video, the Samsung Galaxy Fold will make its debut along with Galaxy S10 phones. however, it's not yet known if it will be a proper Launch or just an unveiling event. it will get cleared up over time, but the fans are definitely waiting for its availability in the stores. Pre-orders for Samsung Galaxy S10 smartphones are expected to start right after the Unpack event, which is probably next Wednesday. However, the folding Galaxy smartphone will not be available for purchase so soon. 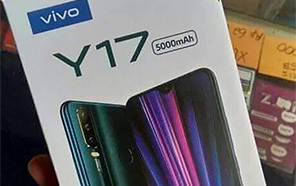 Earlier information suggested that the phone will hit the market in the second quarter of the current year. Initially, it will be available in only a few selected countries. 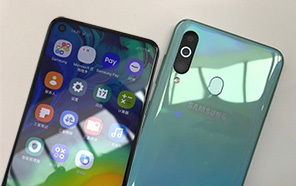 The actual name of the device still remains a secret and Galaxy F, Galaxy Flex or Galaxy Fold are just some of the probed names. Still, the name is least important. After so much speculation, it's time for Samsung to launch the product. Or it will be outdated. In any case, the Unpacked is already around the corner and the leaks are gaining strength. 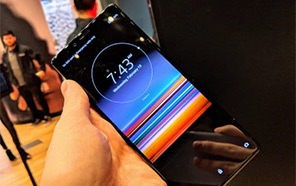 The Galaxy Fold will probably be the highlight of the event However, the price will be too steep to be grabbed by an average enthusiast.